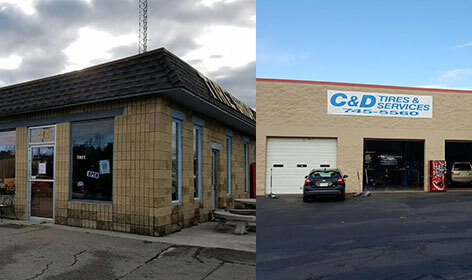 C & D Tire is your headquarters for automotive service. 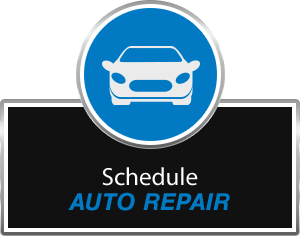 From an oil change and tire rotation to an engine diagnostic, our technicians provide the repair and maintenance services your car needs to provide dependable transportation. We also feature a great selection of tires from favorite brands like MICHELIN®, BFGoodrich®, Uniroyal®, Goodyear, and Cooper. Visit your nearest location today. We serve Athens, TN, Harriman, TN, Knoxville, TN, Maryville, TN, Oak Ridge, TN, and surrounding areas. At C & D Tire, we care about your experience. Relax in our comfortable waiting area while we service your car, truck, or SUV. If you're on the run, ask about free pickup and delivery that saves you time. We make car care affordable and easy. 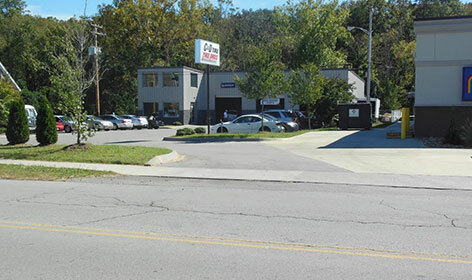 The technicians at C & D Tire bring years of combined experience to your vehicle. When something's not running right, stop by for a diagnostic. We feature state-of-the-art automotive repair equipment and scanners to locate the cause of your problem and provide the proper solution. 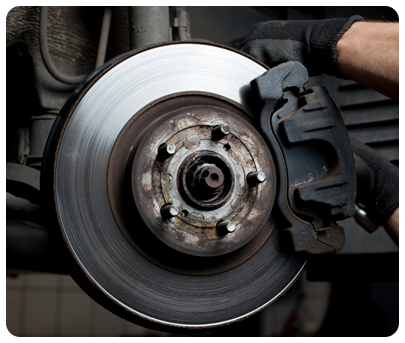 From brake pad and rotor replacement to A/C repair, we're on hand to restore performance.